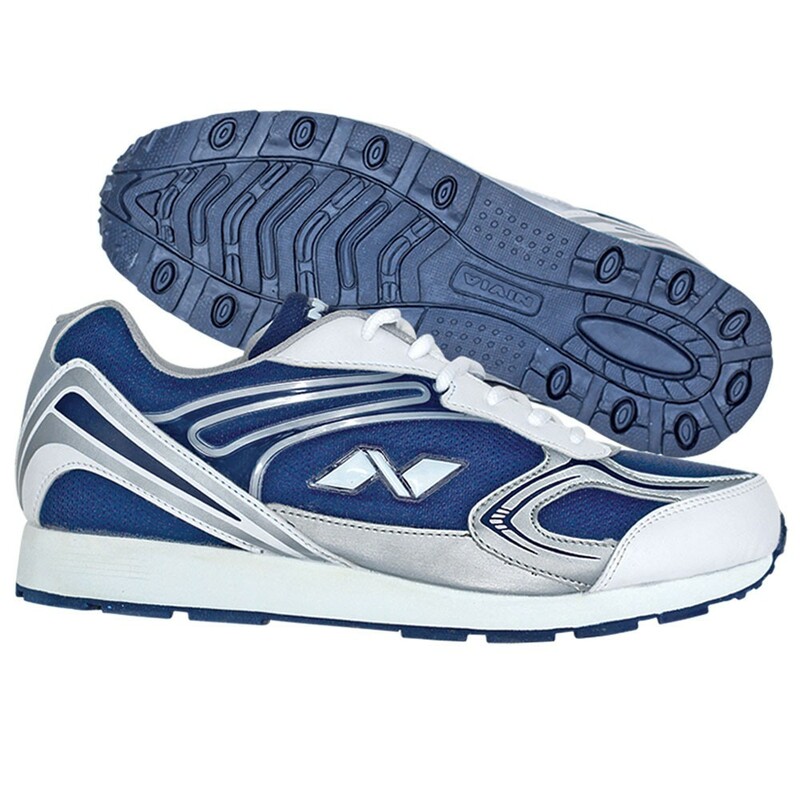 The nivia running shoes are a very attractive looking pair of shoes.They come in all sizes in a very attractive design. 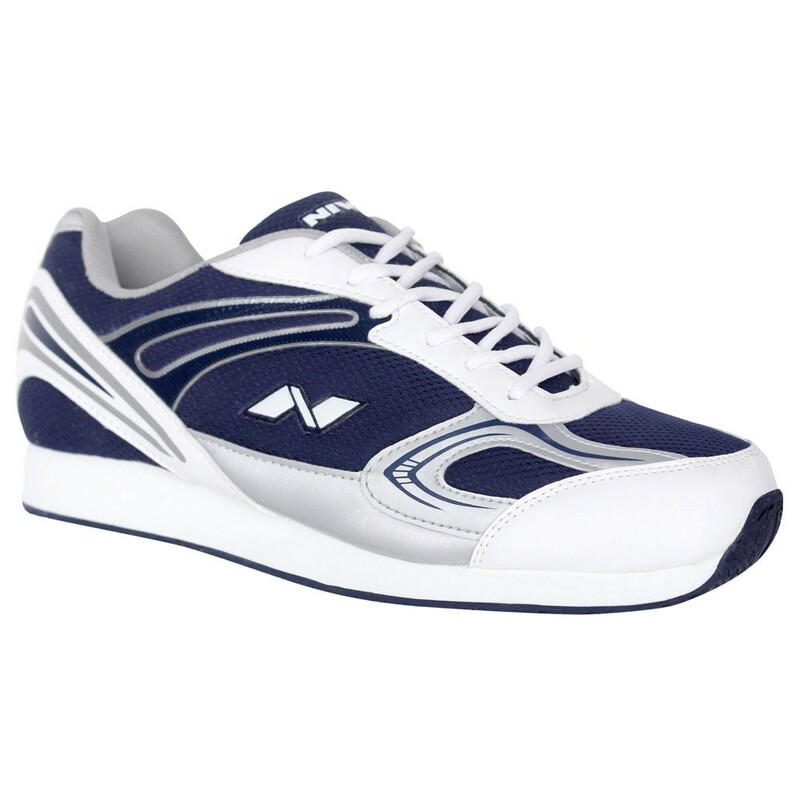 It is made from soft nylon mesh and synthetic upper. 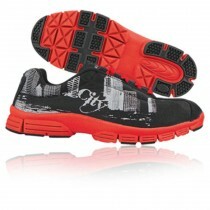 The shoe is pasted using non-toxic eco-friendly adhesive.These running shoes are extremely comfortable and long lasting. Midsole It is Resilient midsole for enhanced cushioning and a lightweight pick. Outsole It has Natural Non Marking Rubber outsole for great traction and High durability.